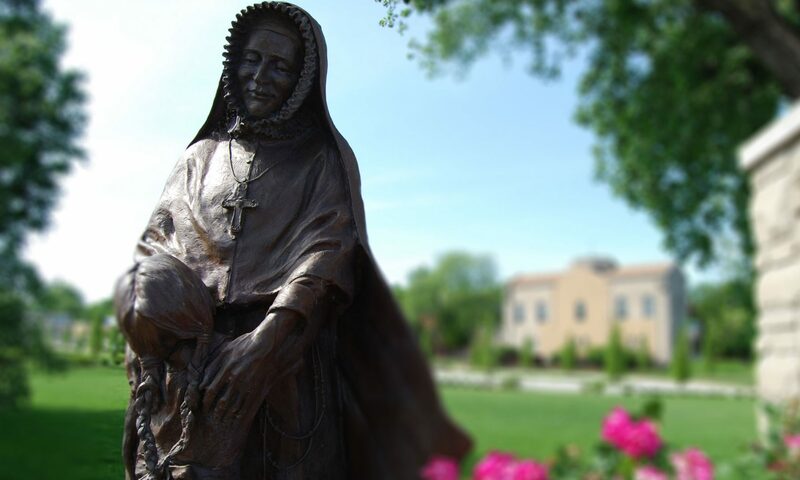 As part of its bicentennial celebration in 2018, the Society of the Sacred Heart has commissioned a sculpture of Saint Rose Philippine Duchesne for the Jubilee Prayer Garden at the Cathedral Basilica of St. Louis, 4431 Lindell Blvd. This will be a life-sized, seated sculpture of Philippine with a map on her lap. Philippine will be depicted in her mid-40s, her age when she left France to come to America. 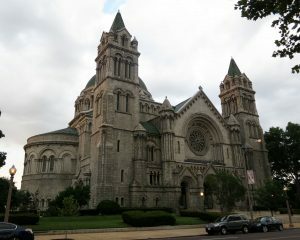 Join us at 10:30 a.m. on Friday, June 29, where the sculpture will be unveiled and blessed by the Most Rev. Robert J. Carlson, Archbishop of St. Louis, and Sheila Hammond, RSCJ.